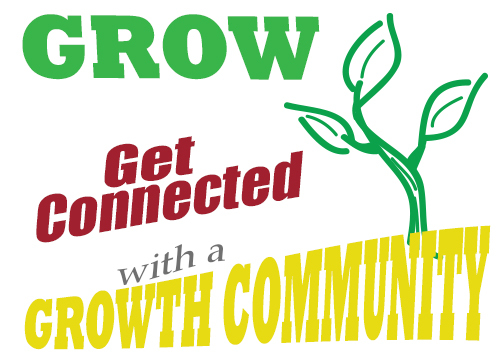 Growth Communities encourage us to live life together. Once a week, these groups meet to encourage and equip each other to walk out their faith boldly. We would love for you to join in! 6:00 pm – Prayer Meeting at FBC.